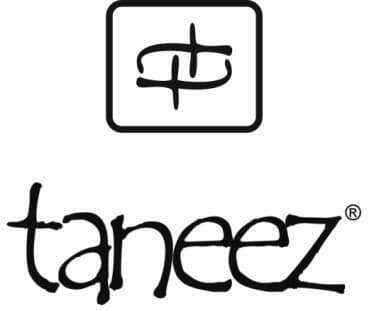 At Taneez, Pakistani artisans have found the way by using ancient old silverware artisanal techniques to create some of the most beautiful and luxurious products. 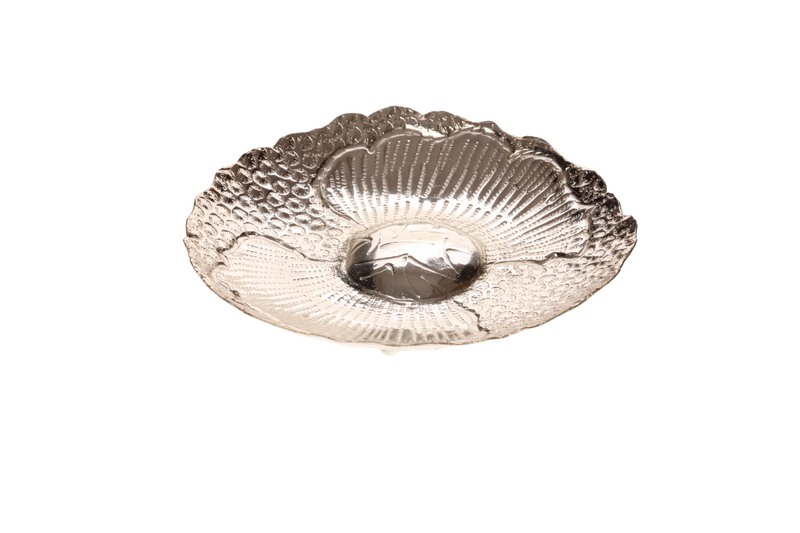 The Faryal Bowl is made with solid quality brass that has been silver plated by hand. It has a modern yet classic design which can be used as décor in any luxury home. The bowl is very versatile and is perfect for serving delicious snacks for guests or to hold some scented potpourri to enhance the house with a flowery aroma. And it will also make for an excellent gift idea for any occasion or for corporate give away.